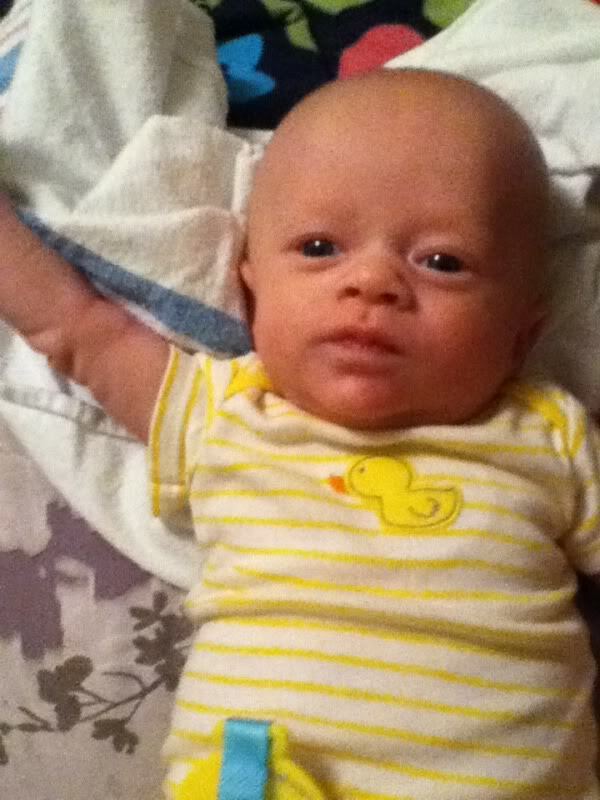 PICS OF MY BABY SON! MY FIRST KIDDIE! Re: PICS OF MY BABY SON! MY FIRST KIDDIE! 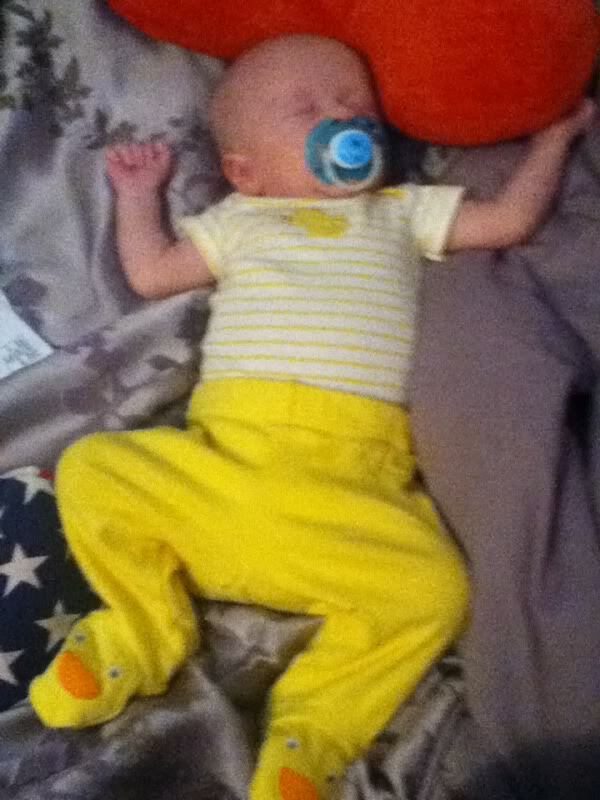 this was him at like a month and a half, now hes three months! hundie66 wrote: Awwwww!!! What a doll! Thanks guys. Hes handsome indeed. As well a handful but also the best thing in my life. 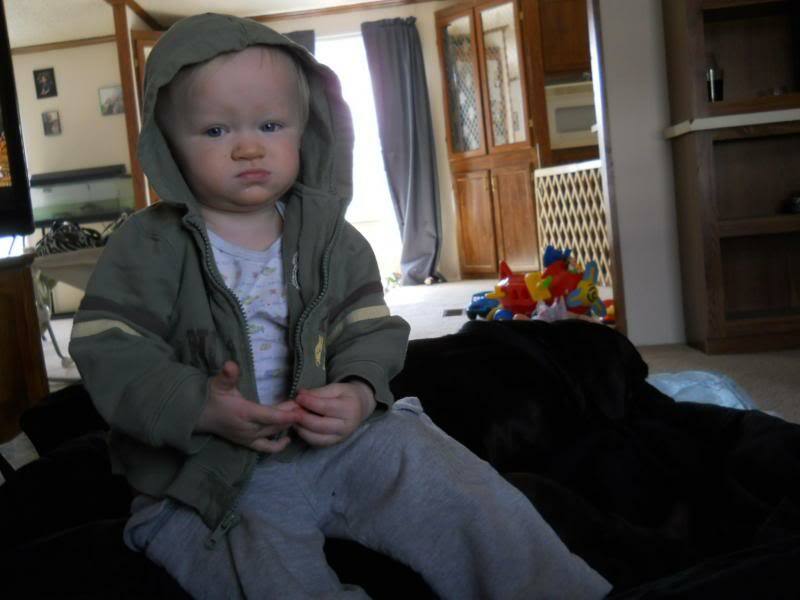 Kaiden is now 15 months, heh hes so handsome.